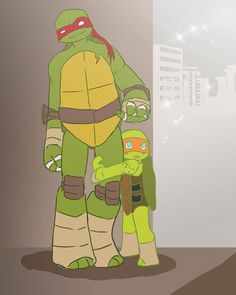 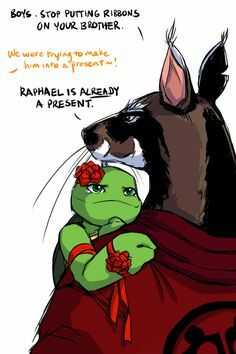 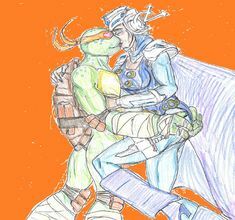 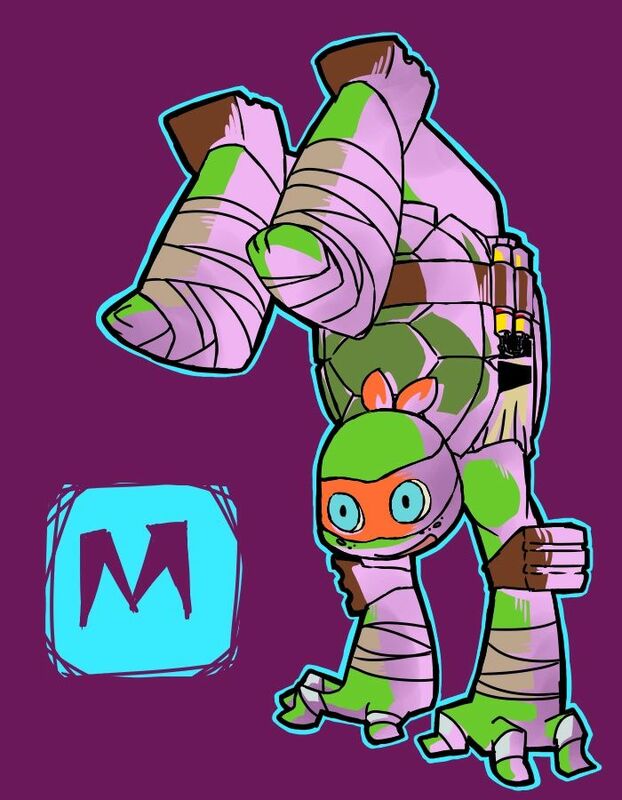 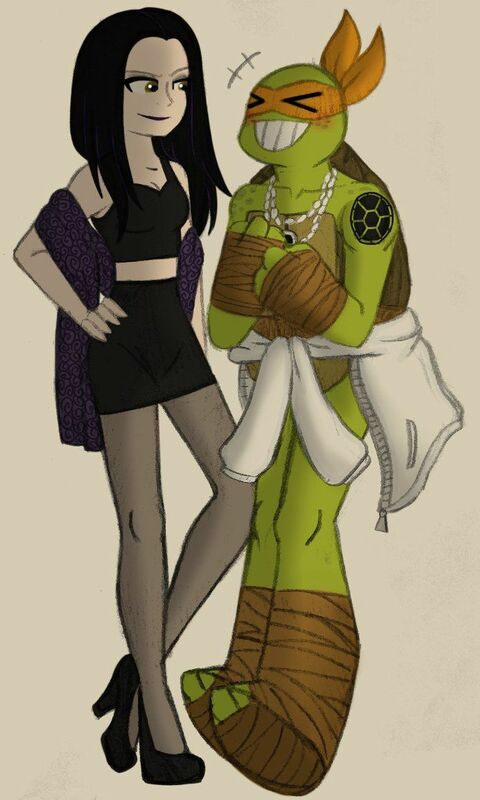 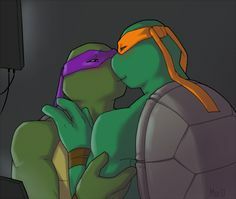 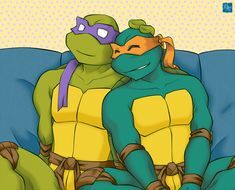 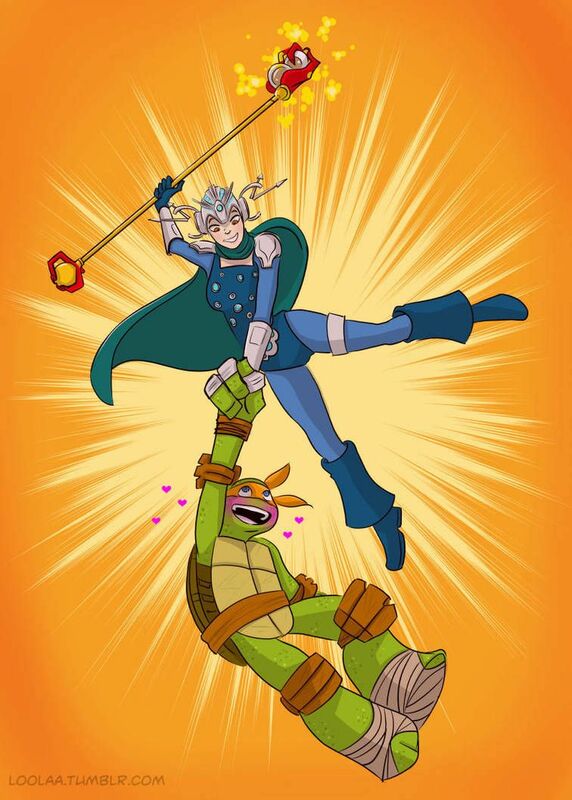 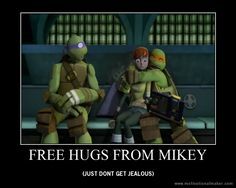 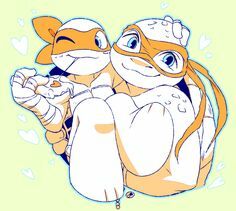 Donnie and Mikey. 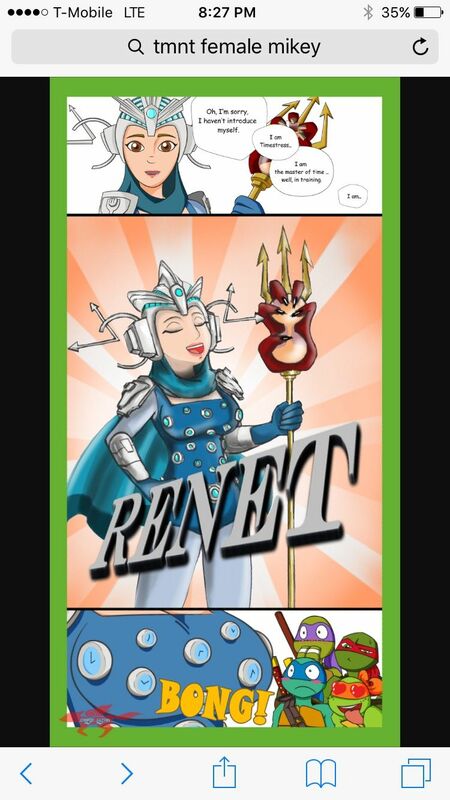 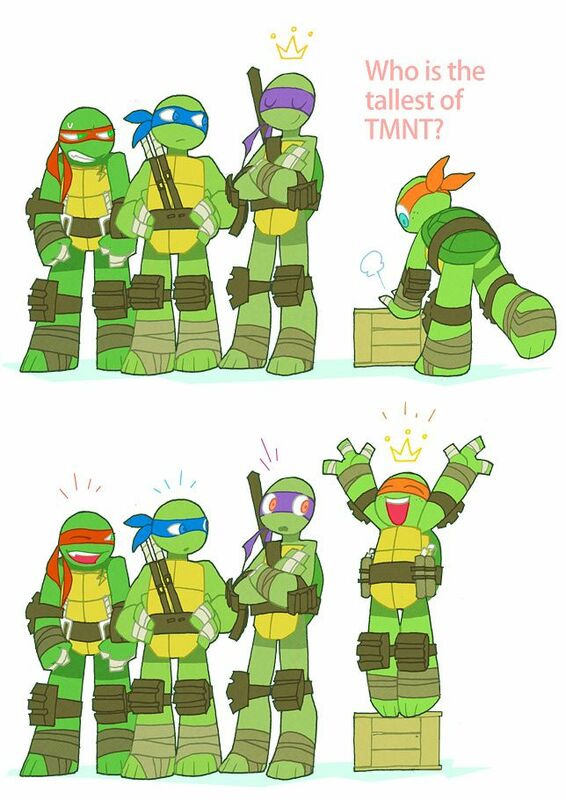 Hahaha I'm glad someone else thought of this. 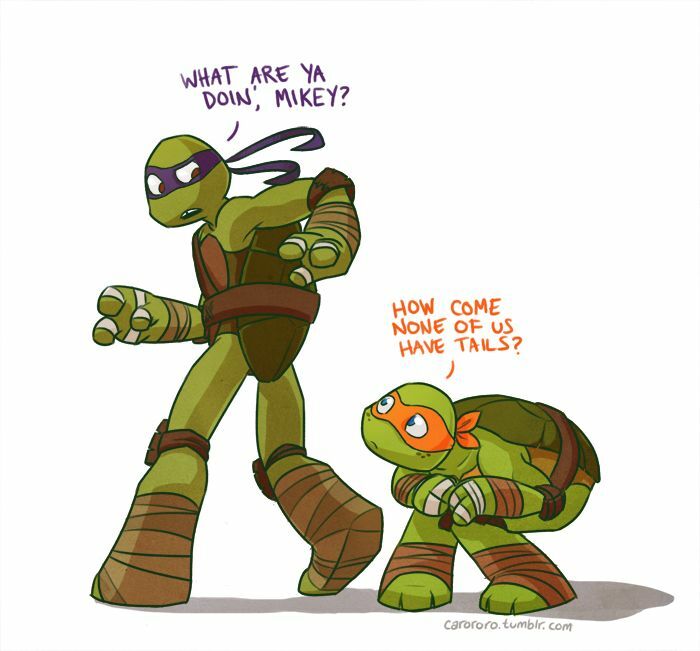 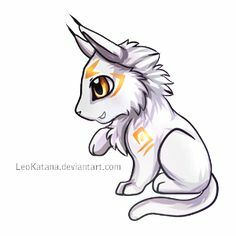 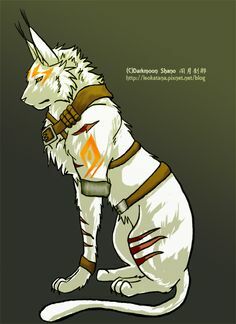 I actually read a fanfic where their tails were their....um...privates. 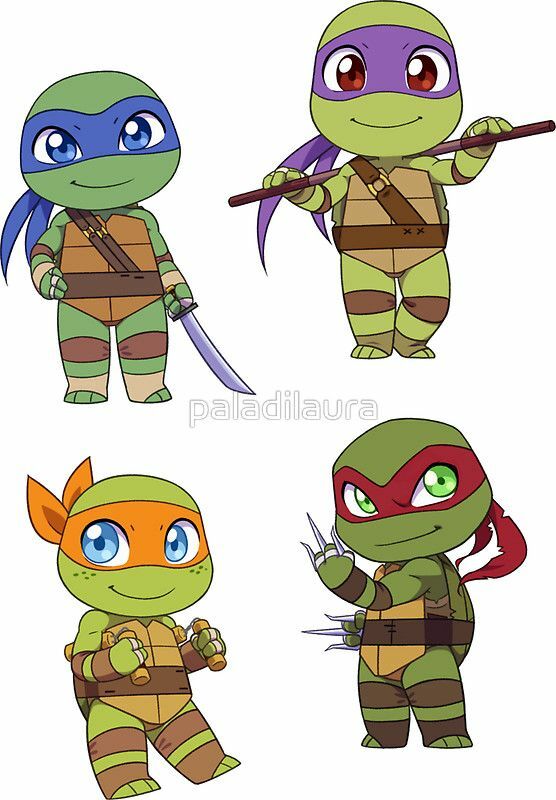 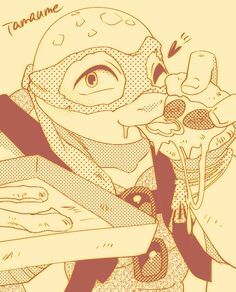 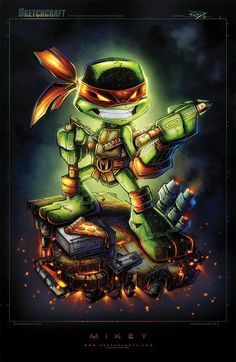 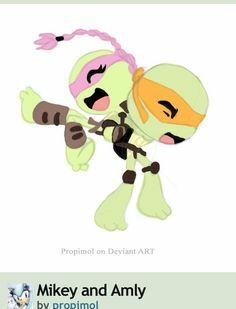 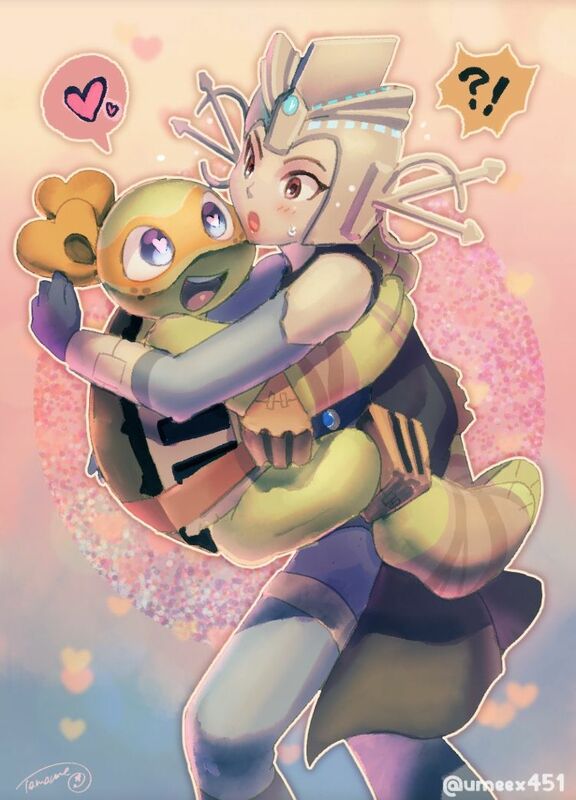 Teenage Mutant Ninja Turtles Babies/Chibi. 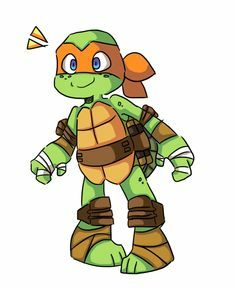 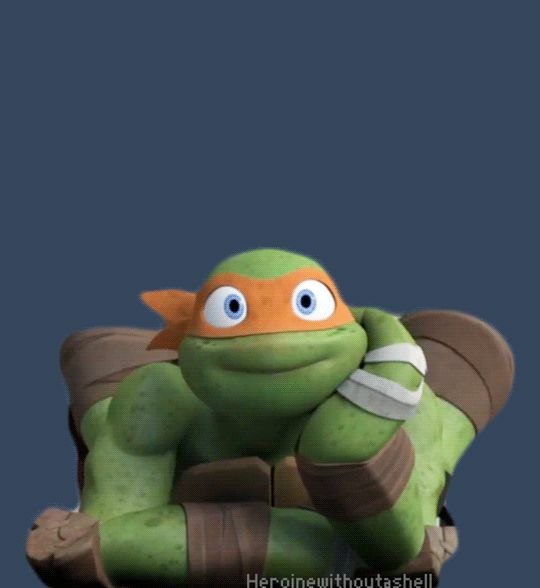 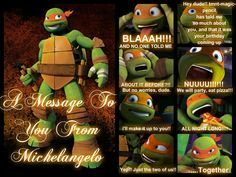 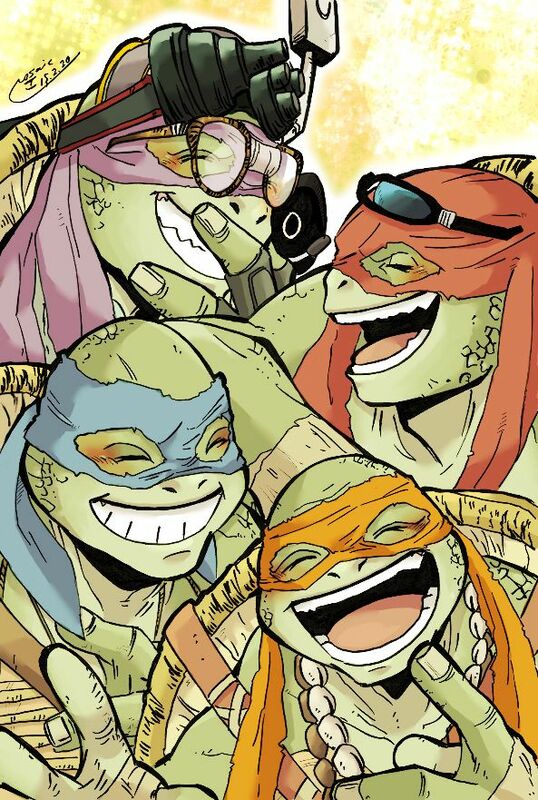 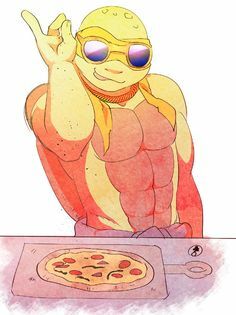 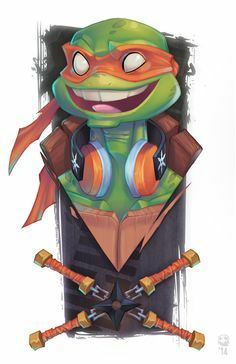 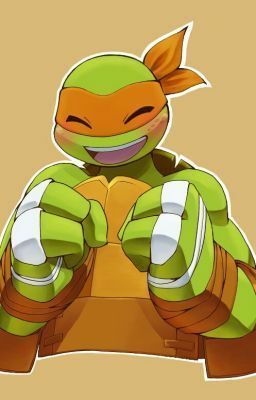 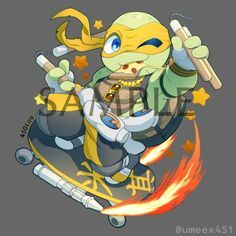 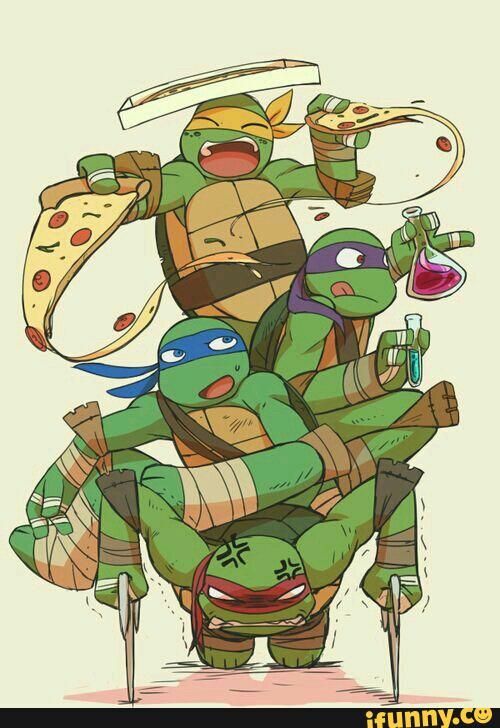 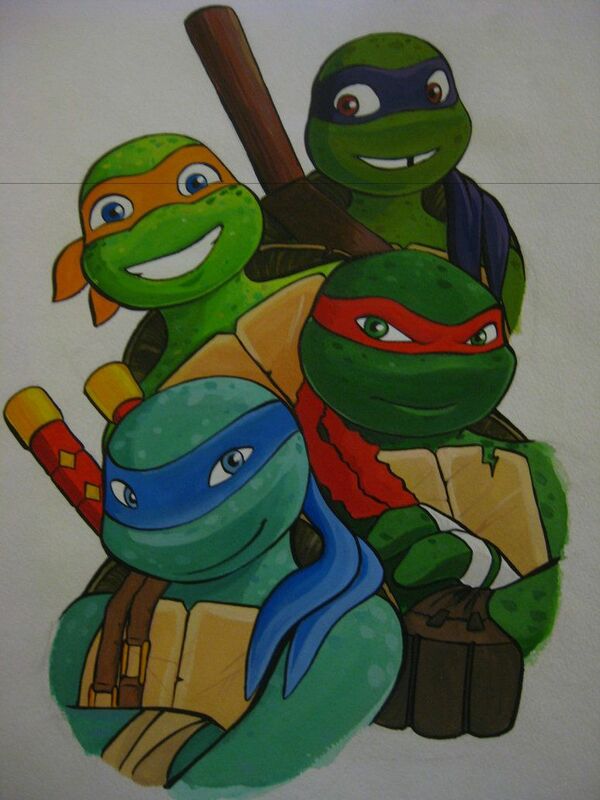 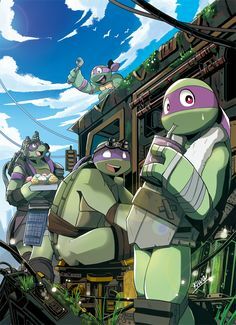 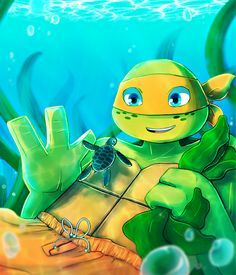 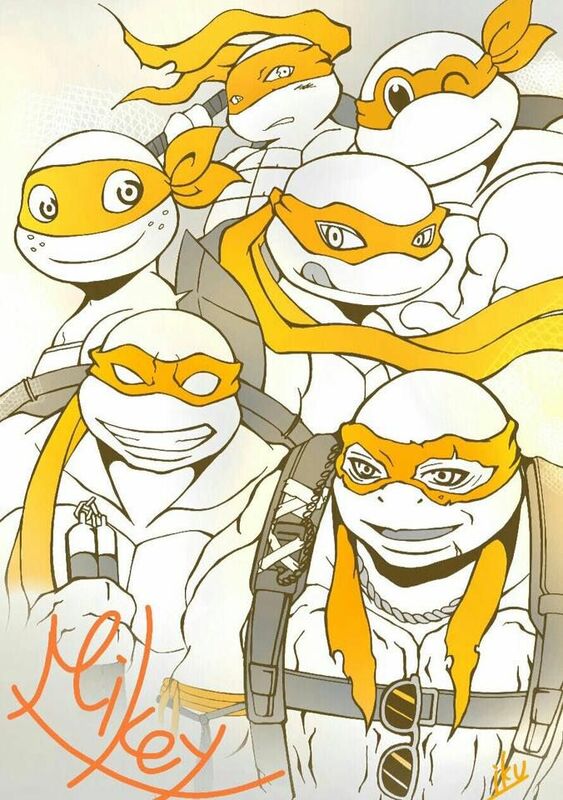 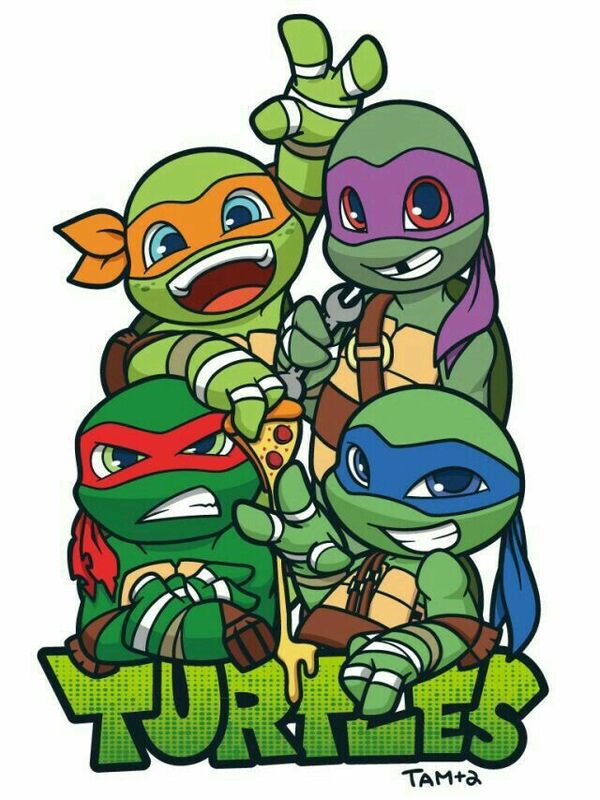 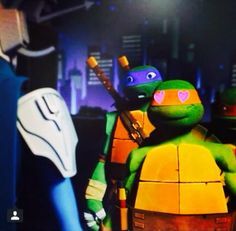 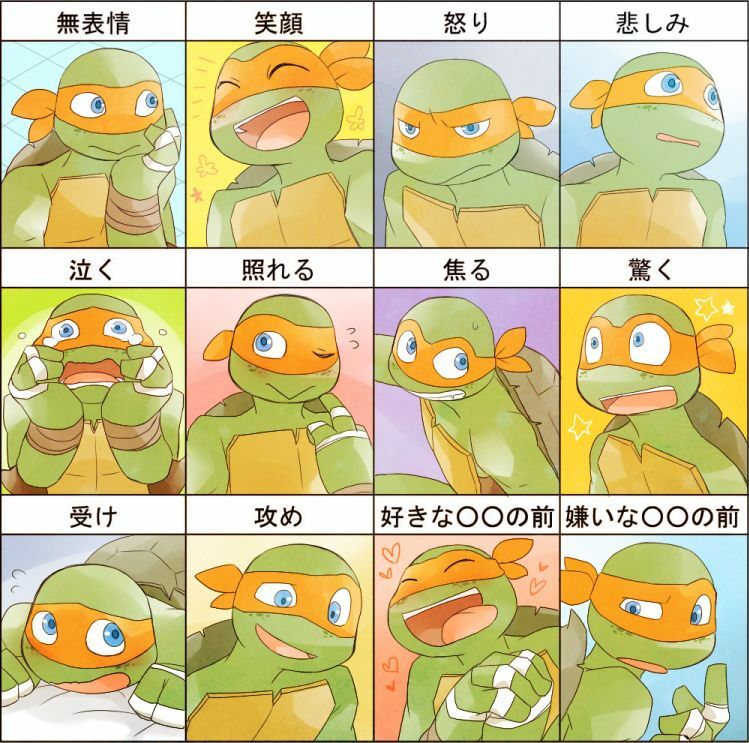 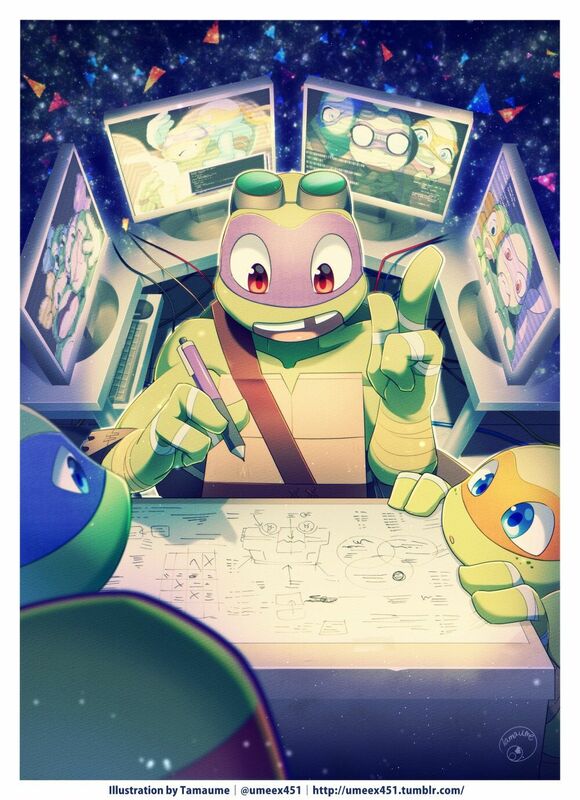 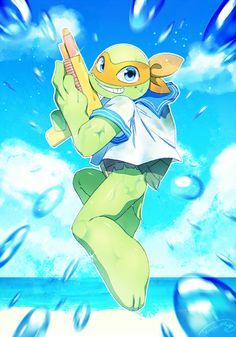 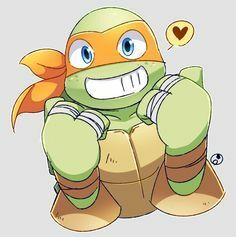 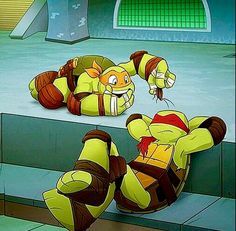 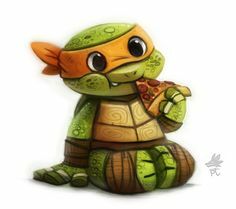 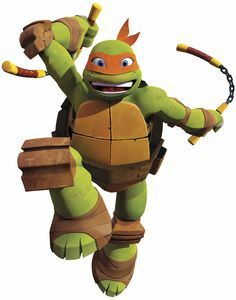 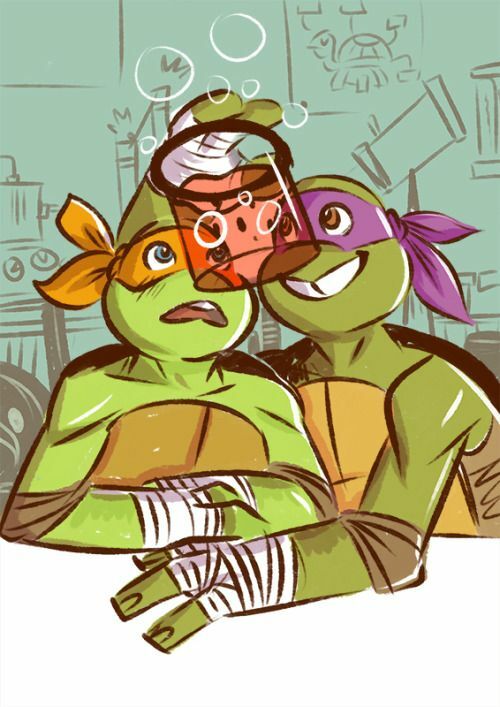 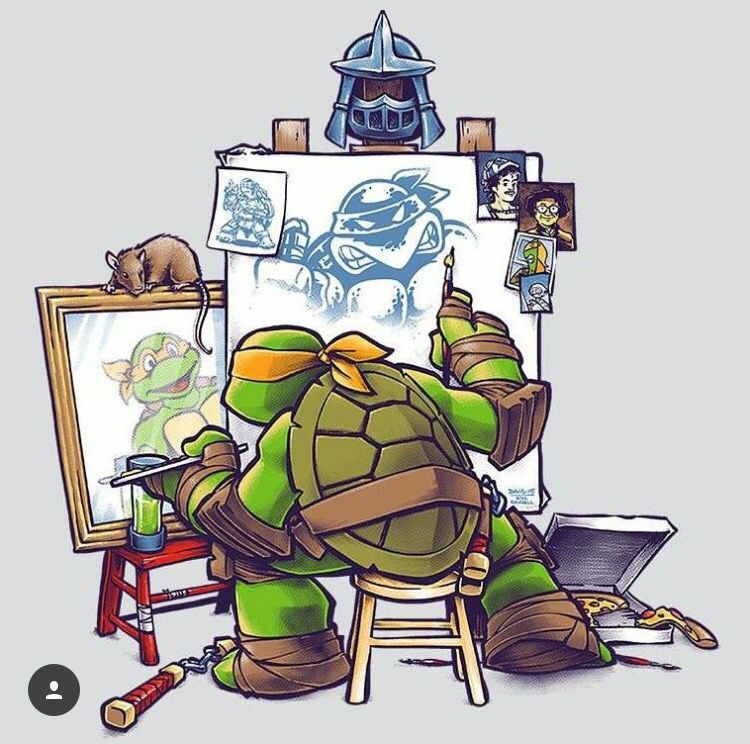 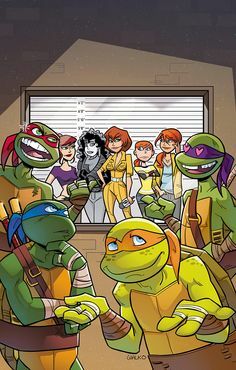 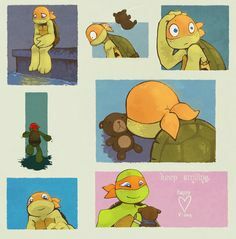 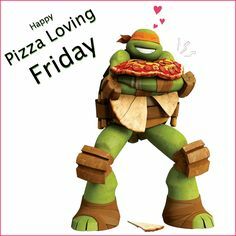 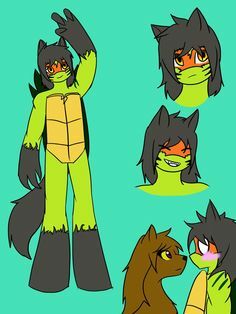 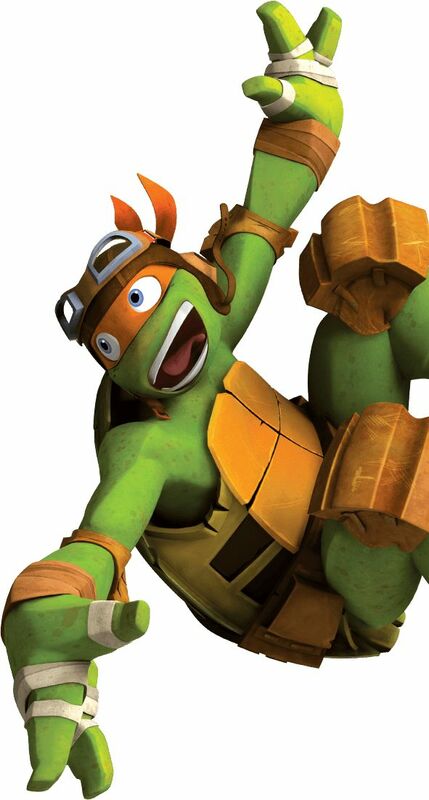 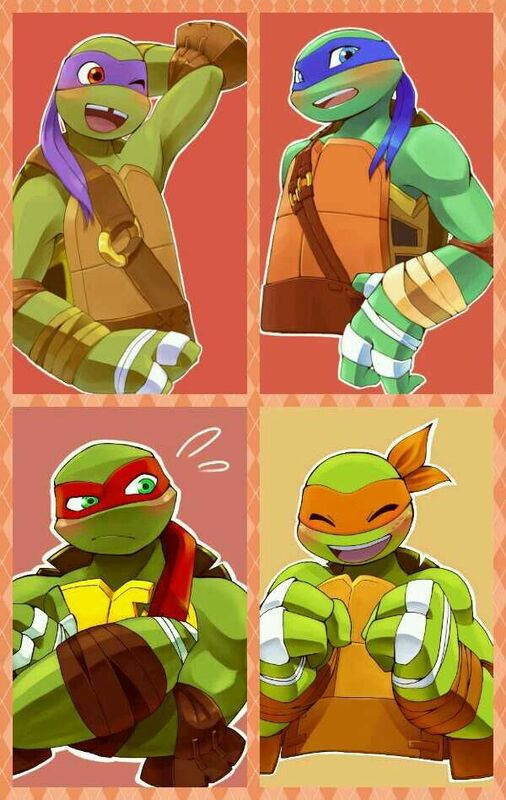 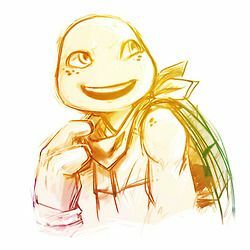 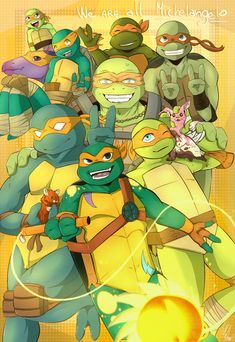 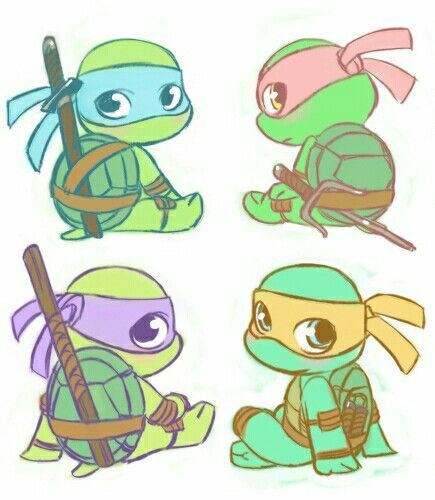 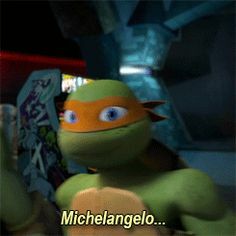 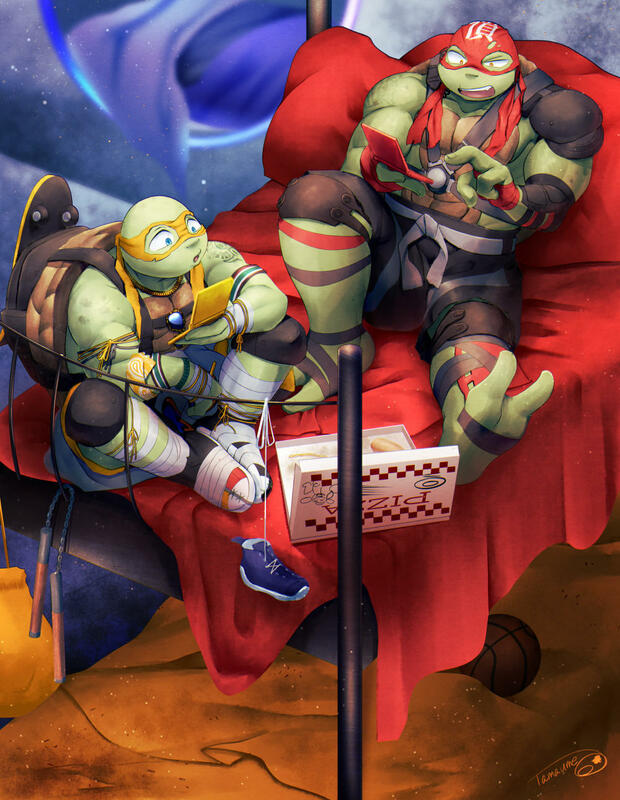 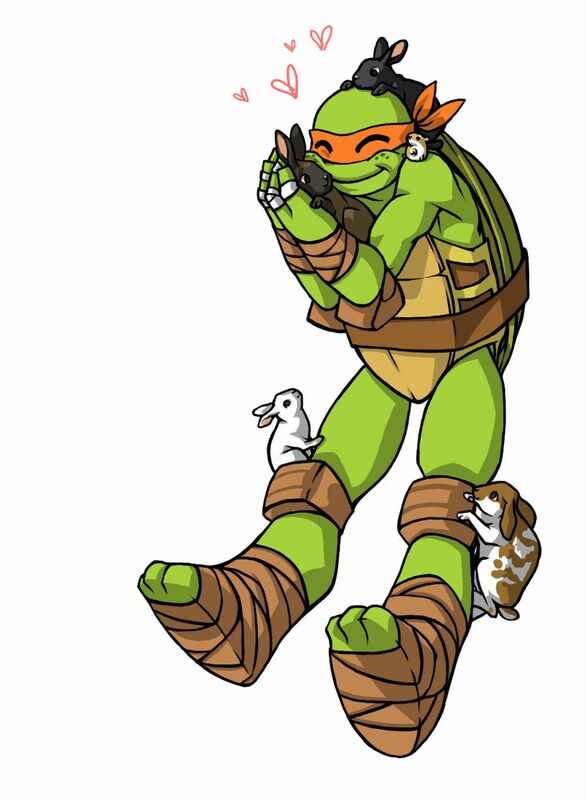 SOOOO KAWIIIIII MIKEY EATING PIZZA,DONNIE BEING GEEKY,RALPH BEING HIMSELF (WHICH IS ALWAYS COOL AND CUTE) AND THEN LEO TRYING TO IMPRESS SOOO CUTEE! 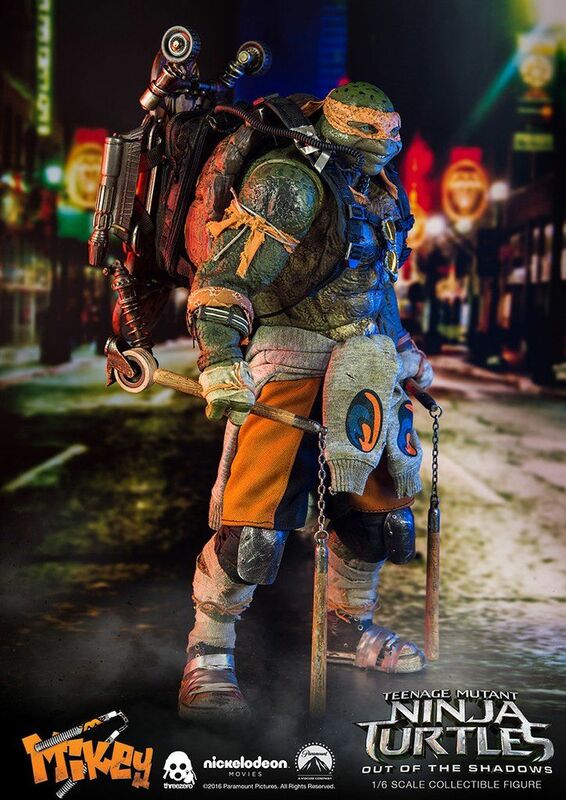 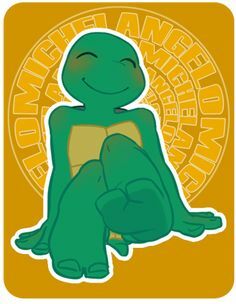 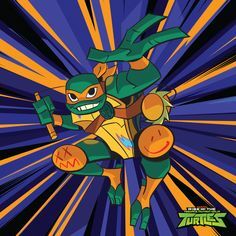 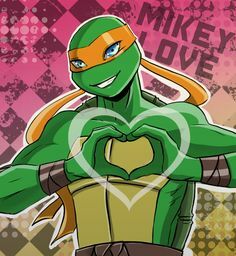 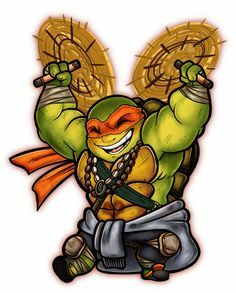 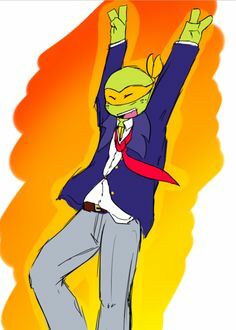 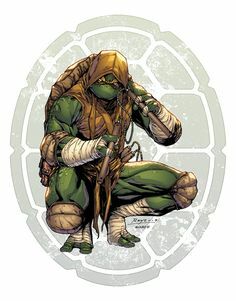 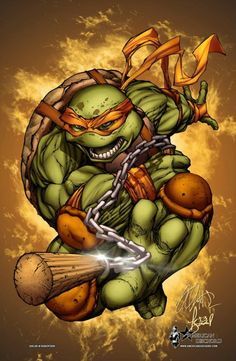 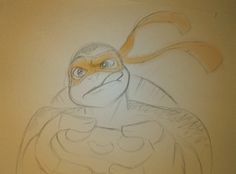 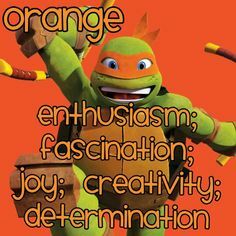 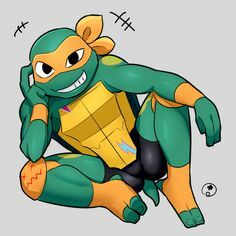 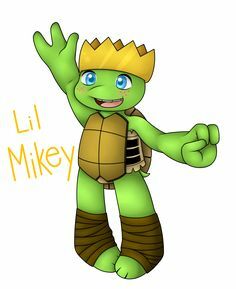 In anticipation of going to Chicago Comic Con I present Mikey! 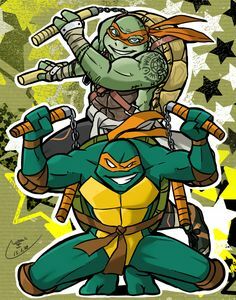 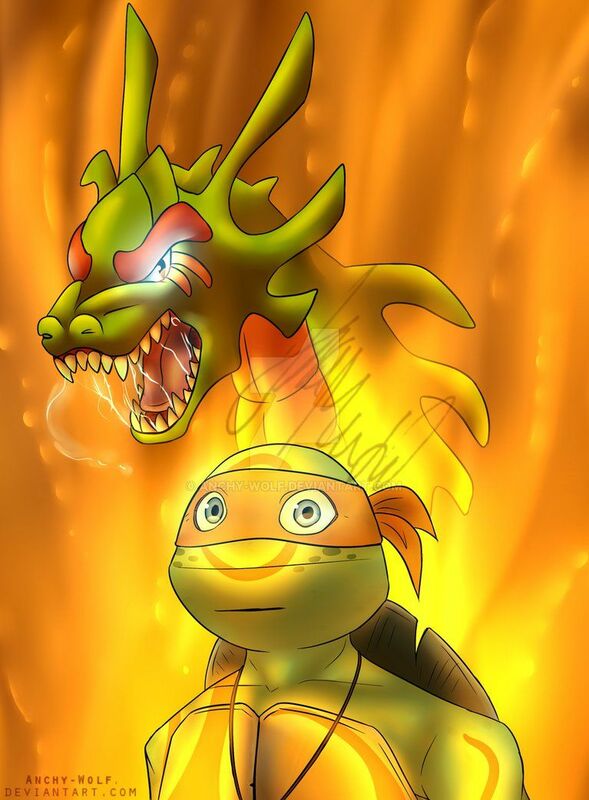 This is 1 out of 5 awesome TMNT prints that I was asked to work on for Venomous Conceptz! 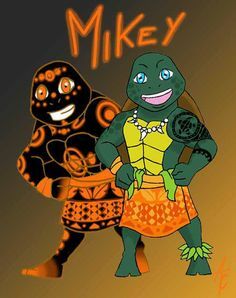 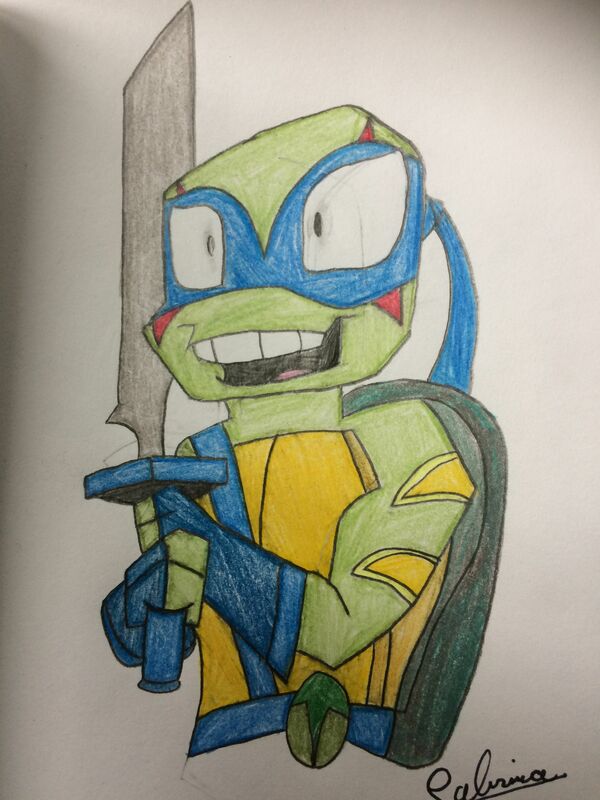 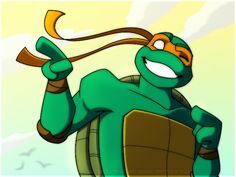 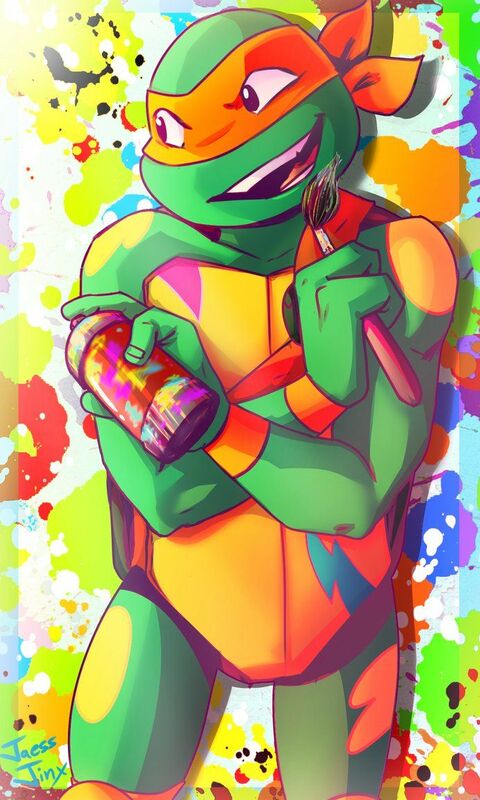 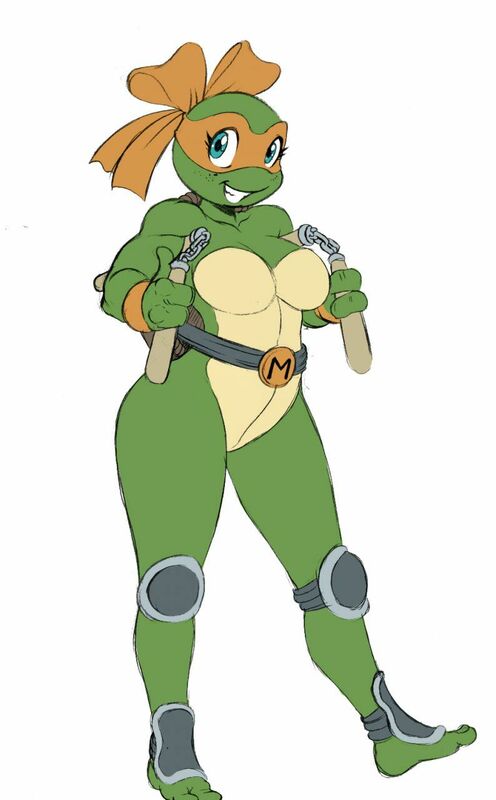 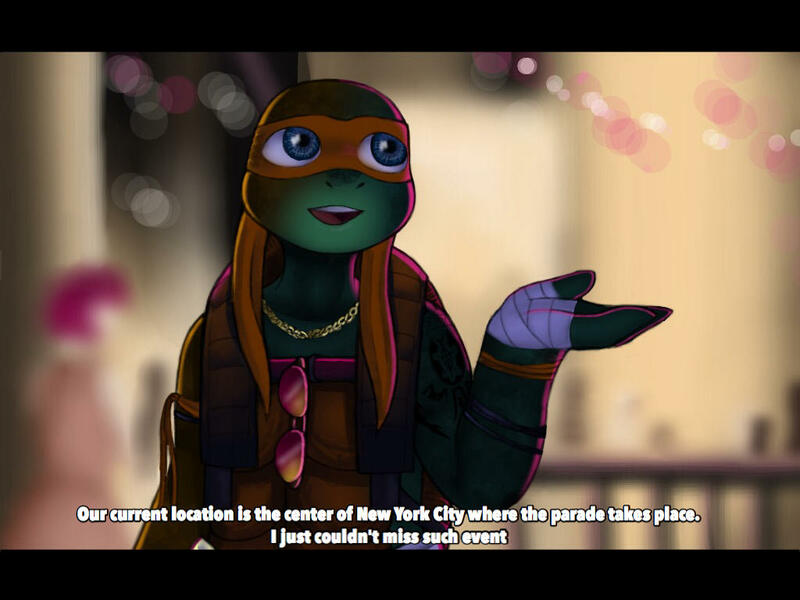 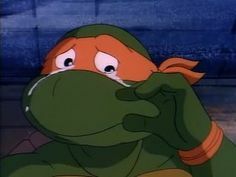 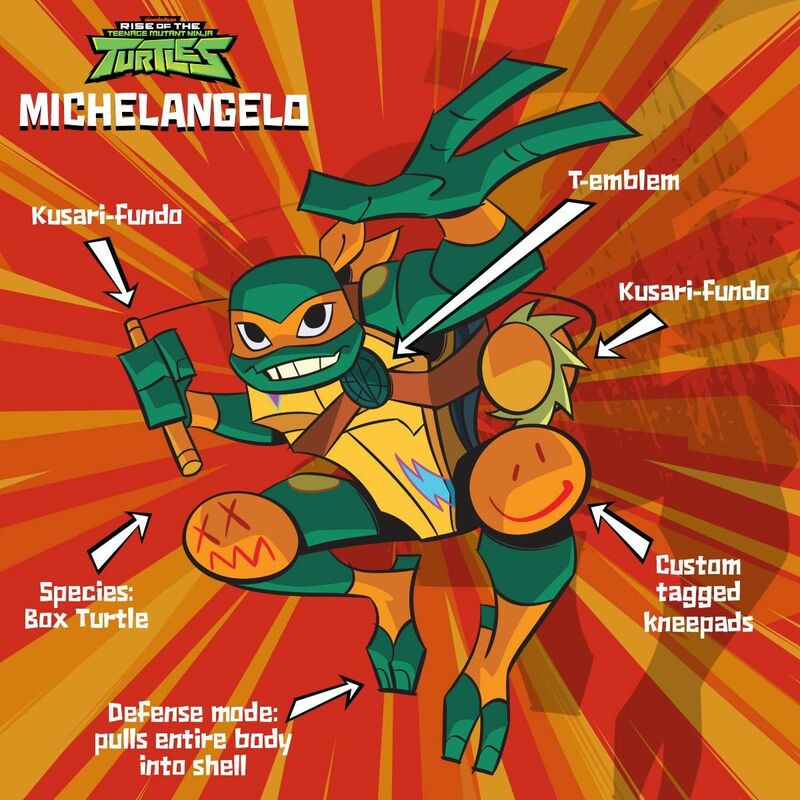 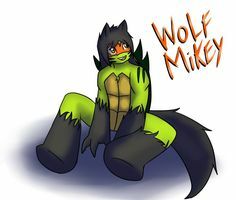 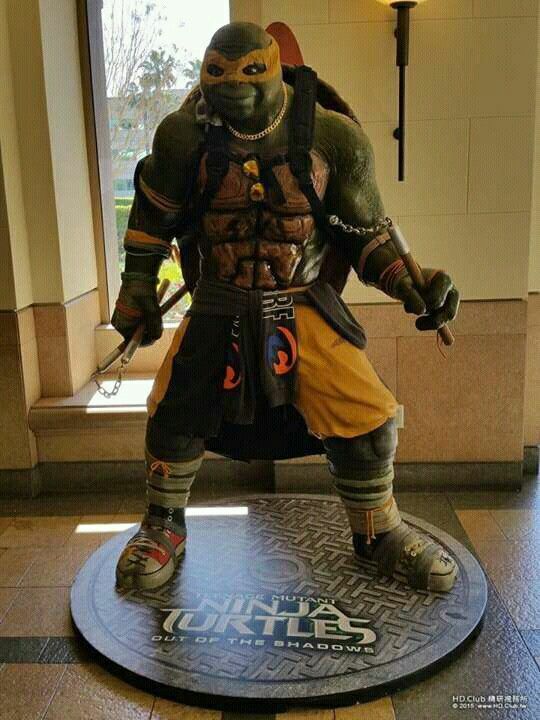 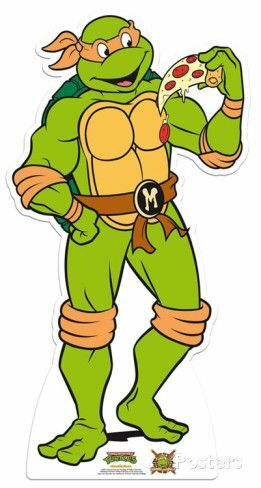 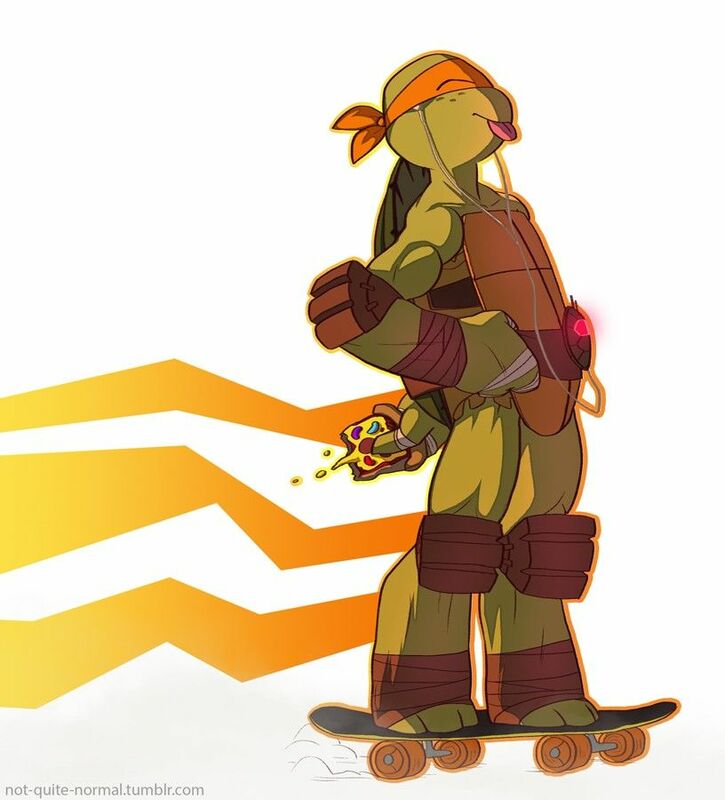 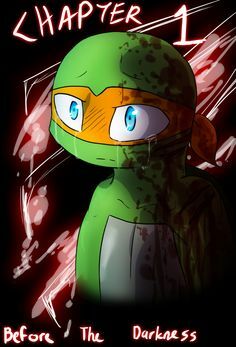 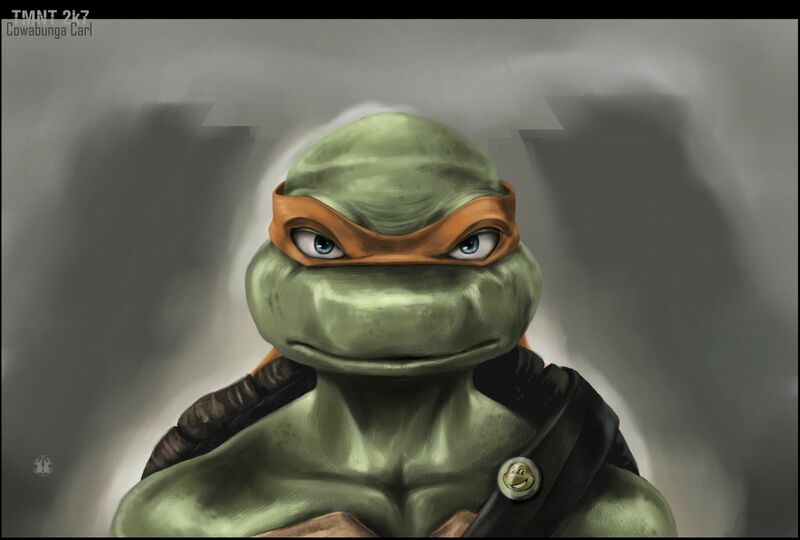 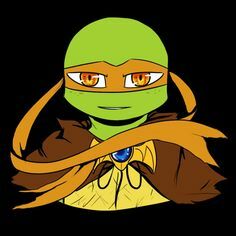 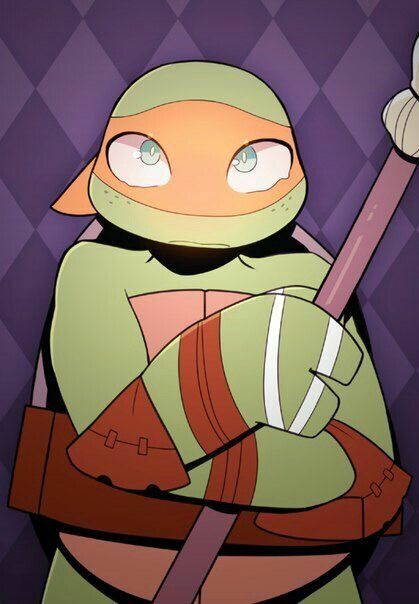 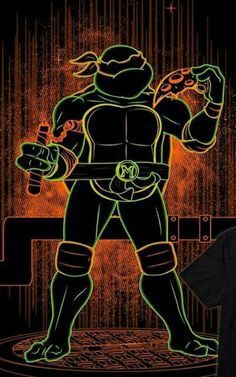 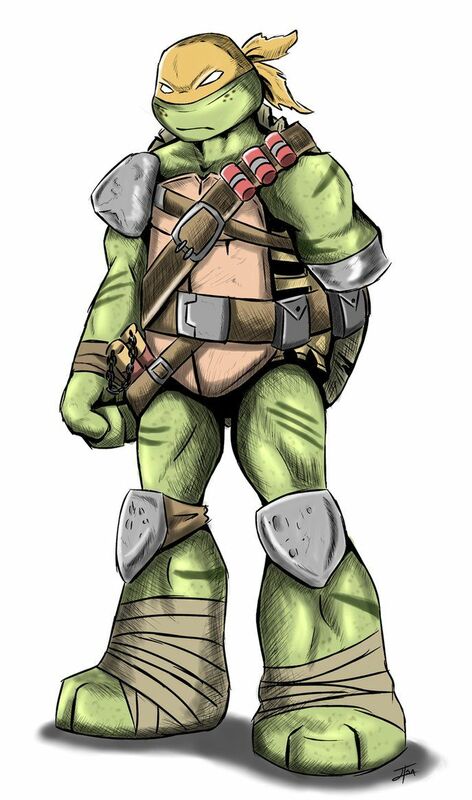 It's kinda cool how the 2012 Mikey sees himself as the 1987 Mikey and paints him self as the original Mikey.